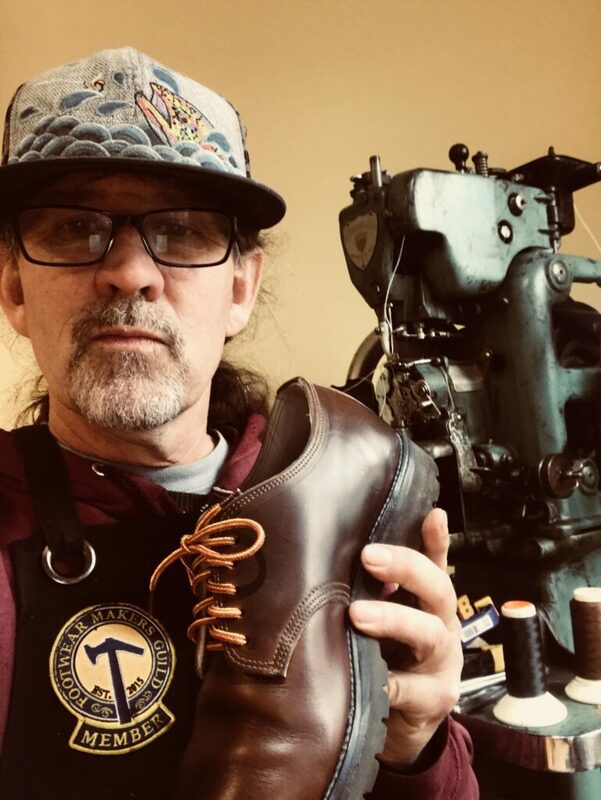 Mendocino shoemaker Jason Clapp will demonstrate the age-old art of making shoes from scratch, Sunday afternoon, February 10 from 4-5PM. He will also offer tips and tricks for maintaining a healthy relationship between your feet and footwear. Some of the common repair services are new soles and heels, rip and seam repairs, stretching and therapeutic alterations. Shoe spa service including deep cleaning, conditioning, and polishing with natural shoe care products. 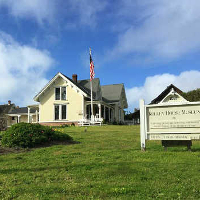 Mendocino Shoeworks is located at 45040 Albion Street, just down the block from the Kelley House Museum, and offers traditional cobbler shop services. Jason blends new world technologies with old world craftsmanship to create a repair system for modern footwear and the needs of today’s human beings and the unique surfaces we stand and walk on.